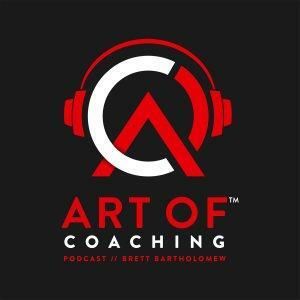 On Episode 7 of this podcast I sit down with one of coaching and sciences most brilliant minds, Dr. Matt Jordan. If you aren't familiar with Matt is a sought after presenter on return to sport after injury, training program design for elite athletes, and creating interdisciplinary high performance practitioner teams and the information we cover on the episode is mind blowing. I wanted to get him on the podcast to talk about some of the uncomfortable topics that aren't often asked in the coaching and research communities like how to create value, get your rhythm and avoid the imposter syndrome and I think we nailed it. Check out the episode to find out for yourself.